Grindhouse Dublin - Exploitation Cinema In Dublin: Win Four Grindhouse Dublin Christmas Goodies! 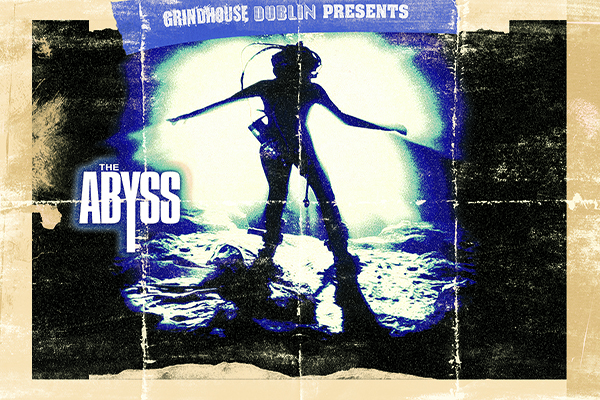 Win Four Grindhouse Dublin Christmas Goodies! Grindhouse Dublin are delighted to announce our Silent Night, Bloody Night competition, which is open to all ticket holders attending the event this Friday, December 27th at 10:45pm at Light House Cinema! Two lucky winners will walk away with a copy of either The Woman in Black and Wrong Turn 5: Bloodlines or Grindhouse Trailer Classics and The Visitor (1979 film)! Click through to read the competition rules! To enter this competition, all you need to do is purchase a ticket for Silent Night, Bloody Night to be in with a chance of winning! See you this Friday and have a great holiday break!